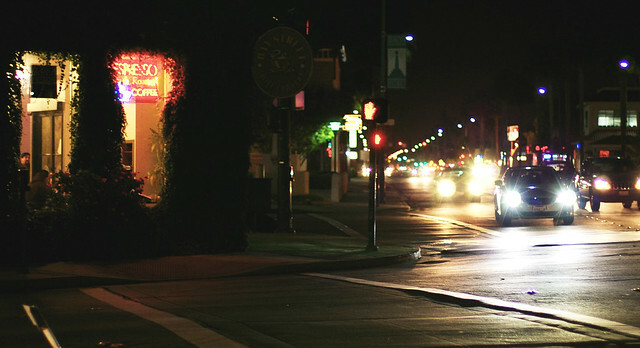 Fremont 5 Corners Night Scene Picture in 2007. I always like shooting in the dark. If I ever want another low light camera, Sony A7s or the like will be high on my list.